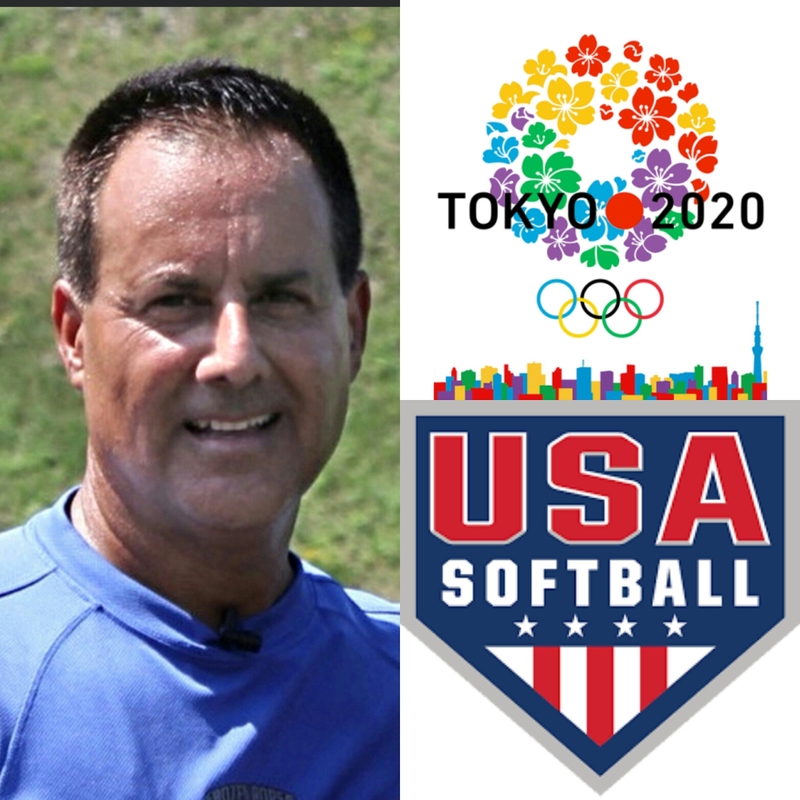 CHESTER — Tony Abbatine, founder and director of Frozen Ropes USA, whose headquarters is located in Chester, will be a featured speaker at the upcoming “Be the Best Coaches” convention in Atlantic City, N.J., where he will join the New York Yankees staff and top college coaches. He will be part of a star-studded lineup on Jan. 27 at the Harrah’s Resort in Atlantic City for the 44thannual convention. Speakers include Alan Cockrell, Major League hitting coach for the New York Yankees, and Mike Garlatti, Scouting Supervisor for Colorado Rockies. On the Softball side is University of Michigan Head Coach Carol Hutchins and University of Tennessee Head coach Ralph Weekly. 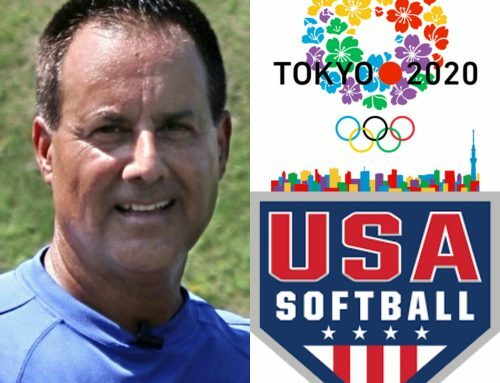 Abbatine, who has worked with several MLB teams and Team USA Softball, will present the emotional side of performance, as well as vision training, and hitting red flags in today’s amateur players. The convention starts Thursday, Jan. 26. See bethebest.com for a full schedule.